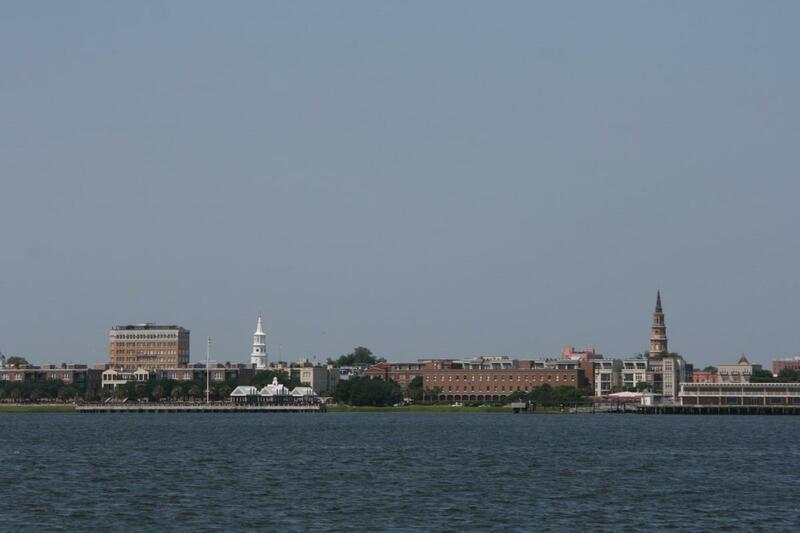 I have lived in Charleston for more than a decade and have worked at two different historic attractions in the area. One of the most common questions I received everywhere I've ever worked in the city is "Which plantation should we visit?" This is a tricky question and it always necessitates a long answer. When many people arrive in Charleston, they almost expect to see Rhett Butler step out to greet them. Carriage tour riders ask which house he lived in and people want to visit Tara. 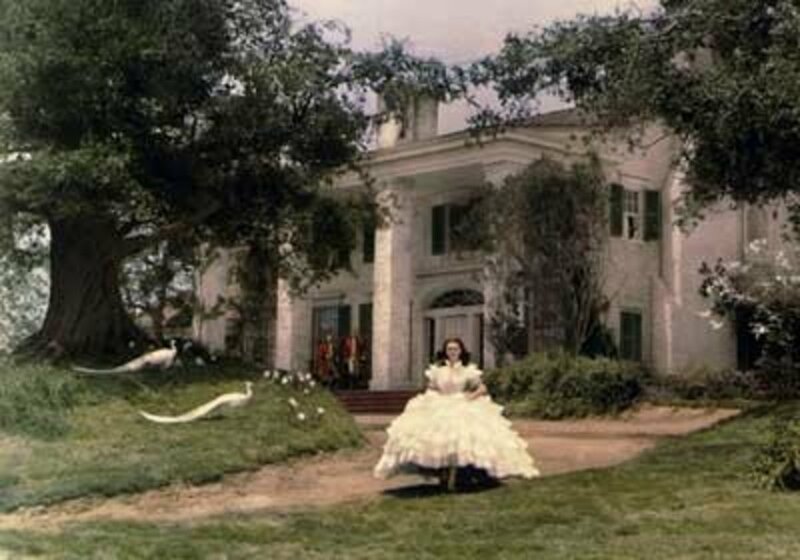 As die-hard Gone with the Wind buffs know, Tara was not in Charleston and, technically it was built on a sound stage. Very sad, yes, I know, but it's better you know the truth now. Part of the slave row cabins at Boone Hall have been used in filming, but you will not see Tara on your visit. Part of this is because the War Between the States (that's the Civil War for you Northerners) was, and remains, very real here. The Union Army burned most of the plantation homes in the surrounding area, so even if Tara had existed outside of Charleston, chances are really good it would not be standing today. 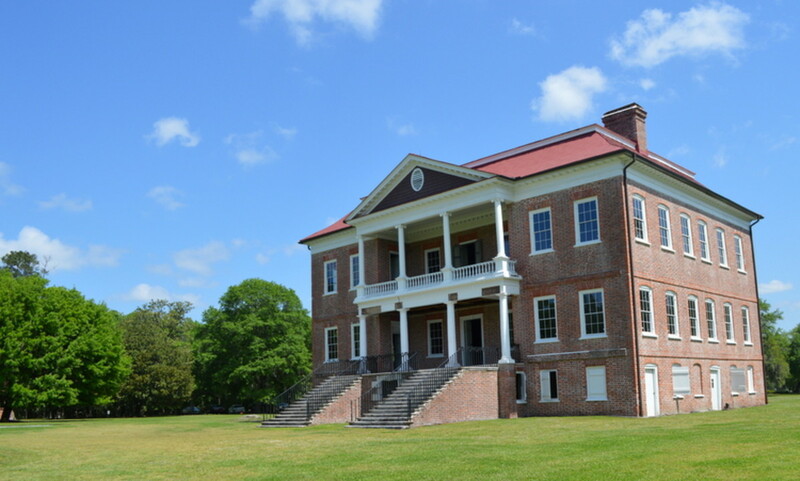 Drayton Hall boasts that it is the best extant example of Georgian-Palladian architecture in the United States. Construction began on the house in 1738 and surprisingly few 'updates' have ever occurred. For example, the house was never wired for electricity. Today, the house has been preserved and is open for visitation. Preserved does not mean restored. Do not visit Drayton Hall expecting to see lots of 18th century antiques - there is not a single stick of furniture in the home. It does, however, give you a fantastic feel for the architecture and an unparalleled feel for the era. It is also the only 18th century plantation home still standing and open to the public in the Charleston area. To confuse matters, Magnolia Plantation was the first Drayton family property in South Carolina. The first Drayton immigrant arrived in the 1670s, the decade during which the colony was formed, and received the land that became Magnolia from his father-in-law. 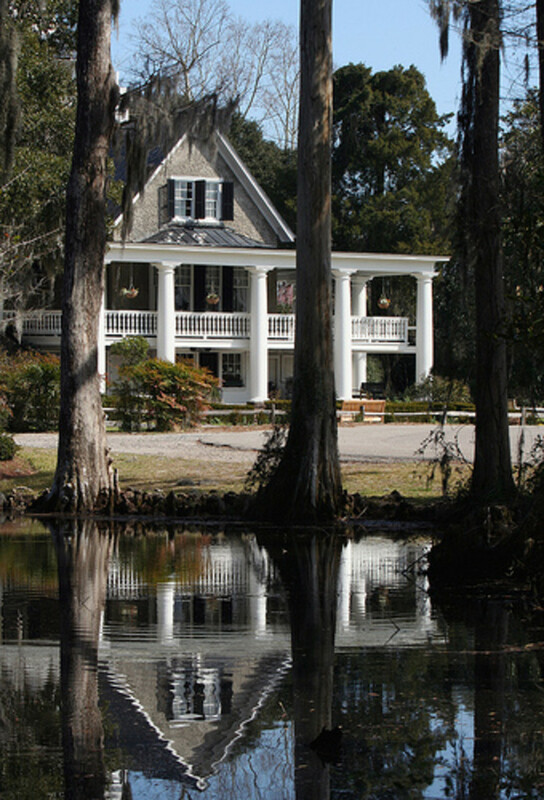 The home on the property today is the plantation's third house and is a unique combination of a relocated hunting cabin built before the Revolutionary War in Summerville and an 1890s addition. Magnolia's claim to fame is its beautiful gardens that are the oldest public gardens in America and have been open every single year since the early 1870s. Magnolia is unique because it is still owned and operated by direct descendants of the first Drayton in Carolina. It is also home to a row of original antebellum slave cabins. For an in-depth look at the site, visit my guide to Magnolia Plantation and Gardens. Middleton Place, a few miles further away from town, but along the same road as Drayton and Magnolia, has its own unique story to tell. Today, many Charleston antiques, including pieces owned by Arthur Middleton, a signer of the Declaration of Independence, are viewable on the house tour. The house tour takes place in the South Flanker, the only one of a three part residential complex to survive the ravages of time. On site you can also see heritage breeds of livestock and artisans like blacksmiths, coopers, weavers and spinners. The property also has a restaurant and a critically-acclaimed inn. Boone Hall Plantation is a great place to go if you are looking for lots of activity and the potential for picking your own strawberries, seeing a Civil War reenactment, catching an oyster roast, etc., but it may not be the best place for people looking for a calm day of serious history. 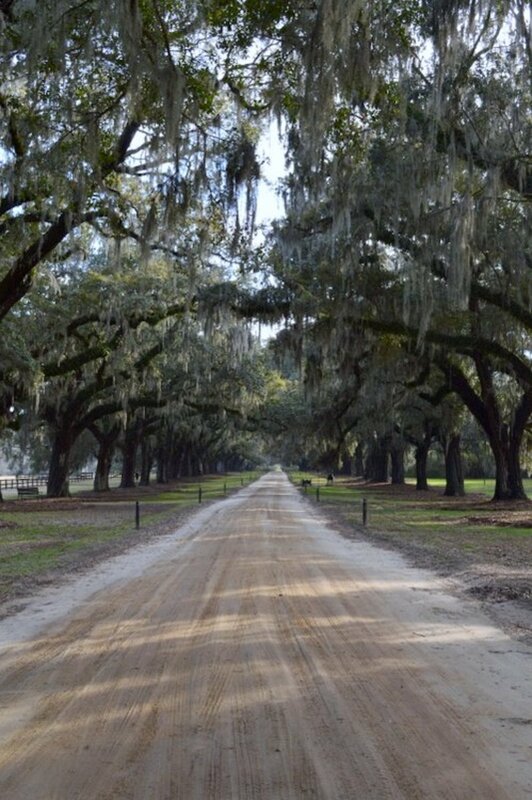 It does have a beautiful avenue of oaks that is around 3/4 of a mile long and contains about 90 live oaks that are older than our country. Unfortunately, this avenue of oaks leads right up to a 1935 reconstruction of the 'Big House.' It's a pretty house and it fits in well enough, but, in a sense, it is the least 'authentic' plantation home in the area. I don't know how it is today, but the last time I went on the house tour a family still lived on the second floor and it, therefore, was not on the tour. All of the period slave cabins have been outfitted with exhibits and even some (slightly frightening at times) mannequins. I really wish at least one of them were left exhibit free instead of having lights, TV's, audio tours, and random signs. Uniquely, since it is still an operational farm, Boone Hall is one of the oldest operating plantations in the nation. They also usually have a small cotton patch growing so, if you're not from the South, Boone Hall presents a unique opportunity to see the famous plant in action. If you could only see one, which plantation would you pick? If you're looking for a tour of downtown Charleston, Oyster Point Tours is the only company I recommend. 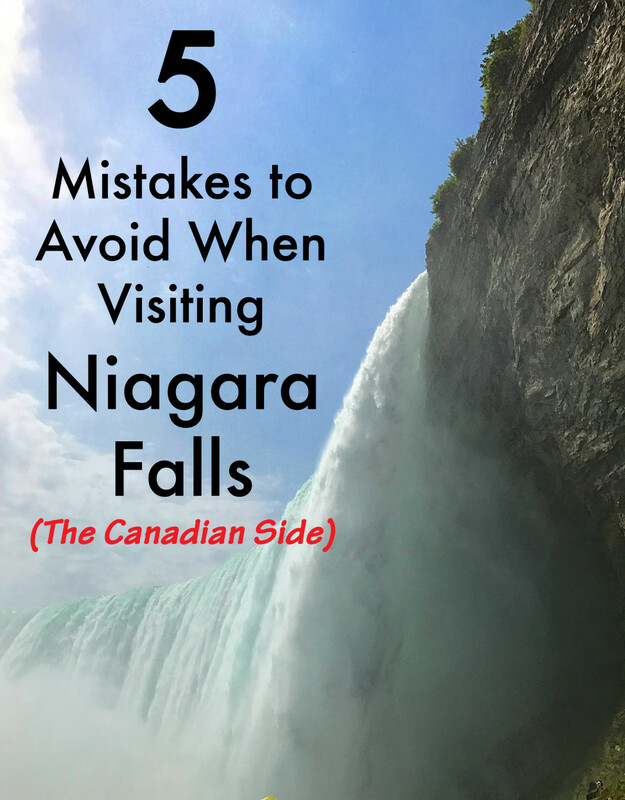 The guides are very knowledgeable and the owners are invested enough in their company to personally give tours of their home city. So Which Plantaion Should I Visit? It really depends. You should pick the plantation that best meets your time, budget and expectations. Honestly, I think people should visit all of them, if they have the chance. I have been to every one of these sites multiple times. 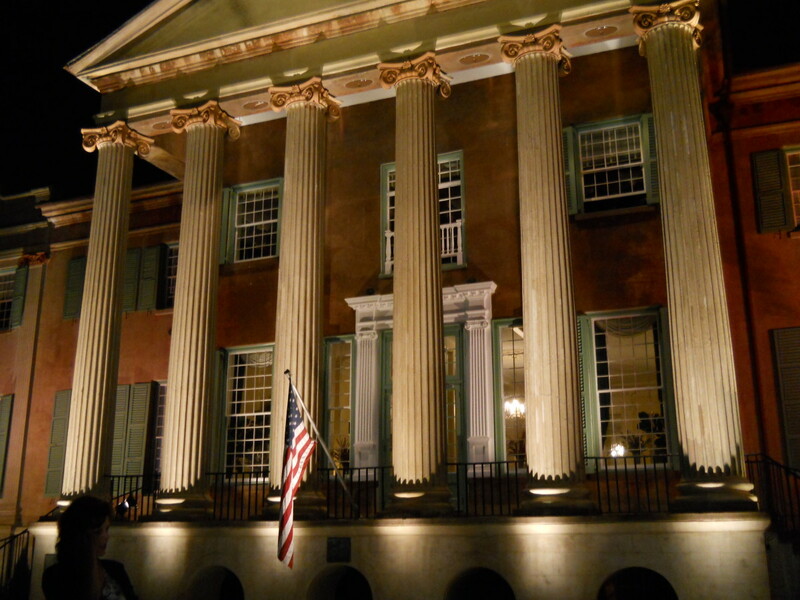 It is only by visiting each that you can really get a feel for antebellum Charleston. Piece by piece, you can assemble memories a historic house, antique furniture, period gardens and the feel of a working plantation. 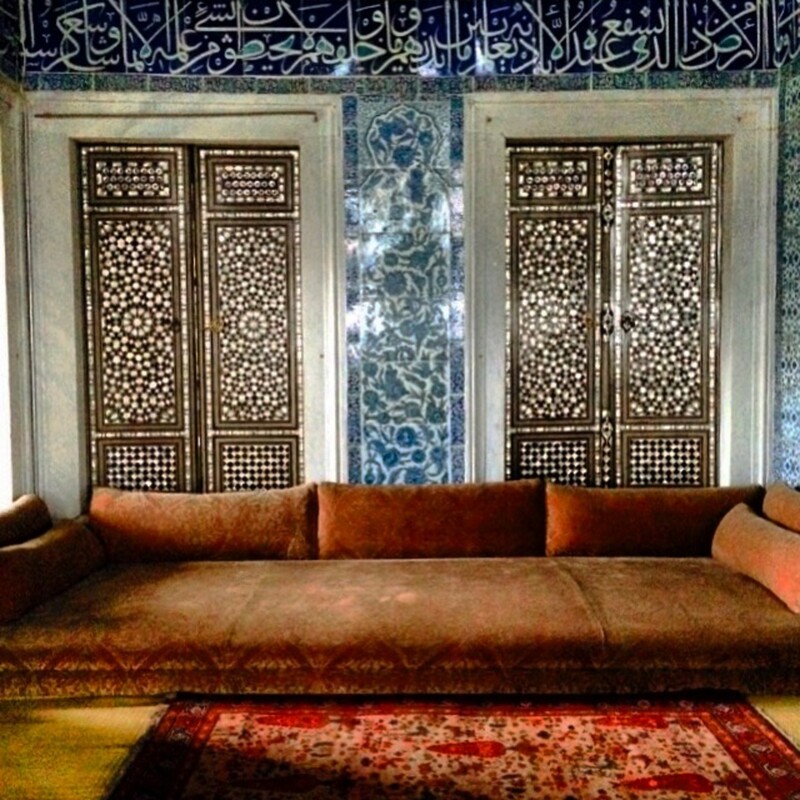 Is It Safe for a Woman to Travel Solo to Turkey? 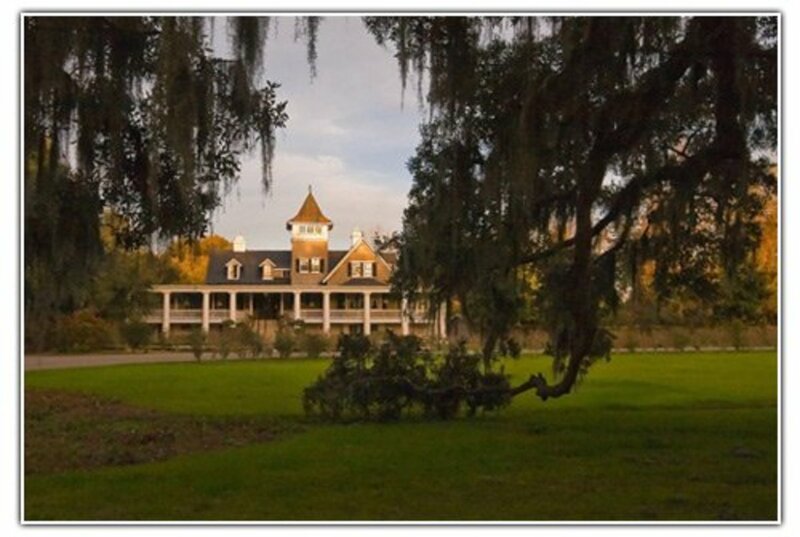 Have you been to McLeod Plantation? I understand it is fairly newly open to the public. It was recommended as a more historically accurate interpretation of plantation life, more from the perspective of the slave, rather than the plantation owner. But others say the guides are very politically charged and over-the-top. 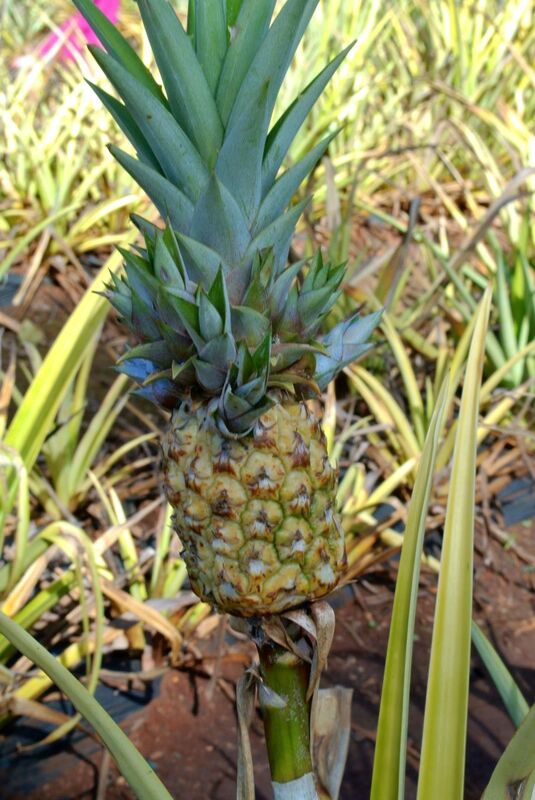 Curious to get another perspective from someone who has visited all the local plantations. Very cool! Depending on how old they are, they might really enjoy Charles Towne Landing, too. It's the site of the first settlement in 1670 and it has a little natural habitat zoo, a ship, and things like that. They tend to have programs for kids on Saturdays! Thanks for so much great information! 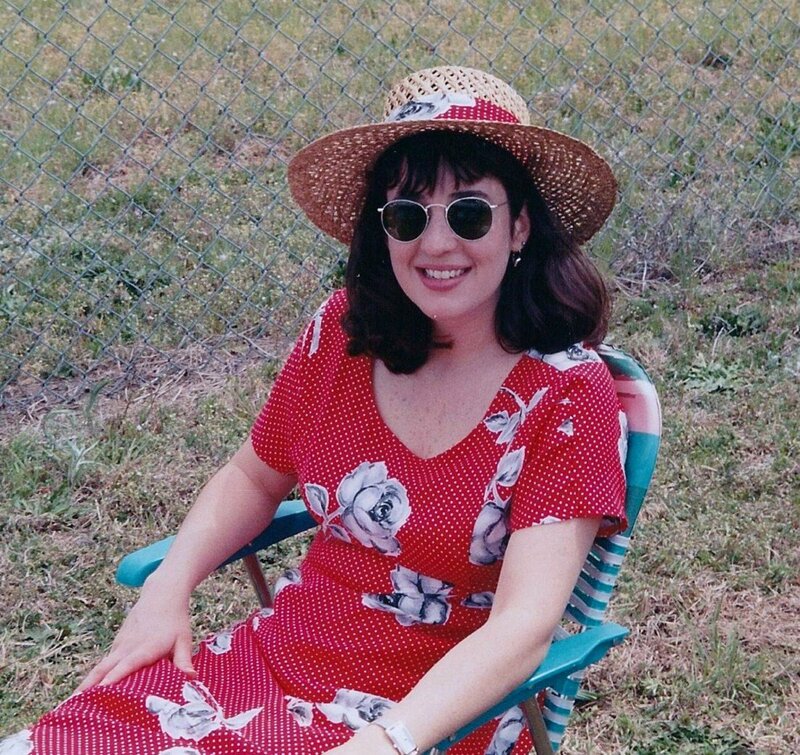 My mother is from Charleston, and although we spent almost every summer of my childhood on Sullivan's Island and Mt. Pleasant visiting relatives, I have never been to any of these plantations! 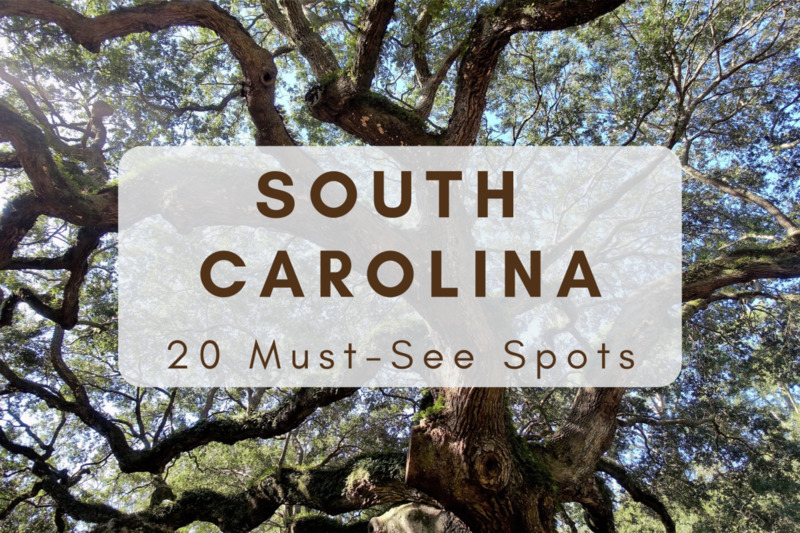 Now that most of our relatives have passed on or moved away, I am taking my girls to visit and we are planning to see all of these plantations! Can't wait!! Yes, it looks like you're not that far away! Of course, there are lots of cool sights up that way, too. I used to live in Marion (not the world's most exciting place), so I'm pretty familiar with the state. Thanks for stopping in and I'm glad you found it helpful! Thank you for the break down! 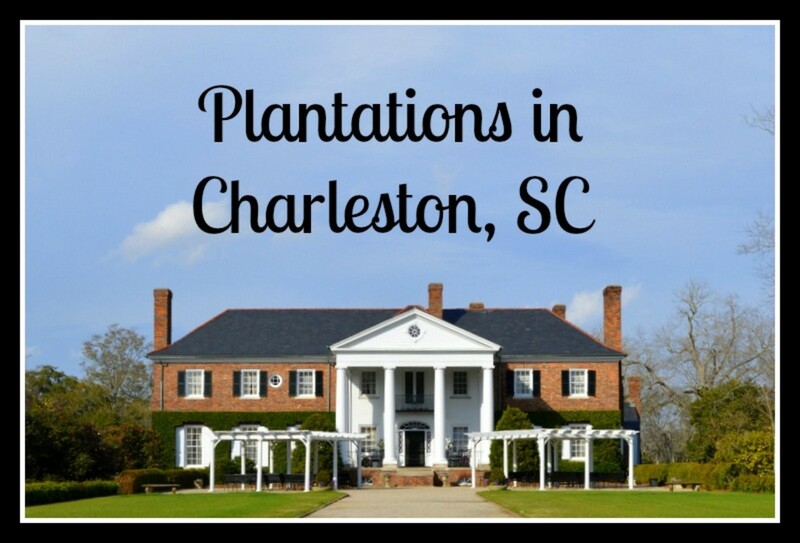 As a rental company we send people to Charleston, (and have visited myself), its nice to have a better understanding and history of the plantations! Oh, yeah! And they ask where Rhet Butler's house is! Sometimes people take movies a little too literally. Thanks for stopping by. 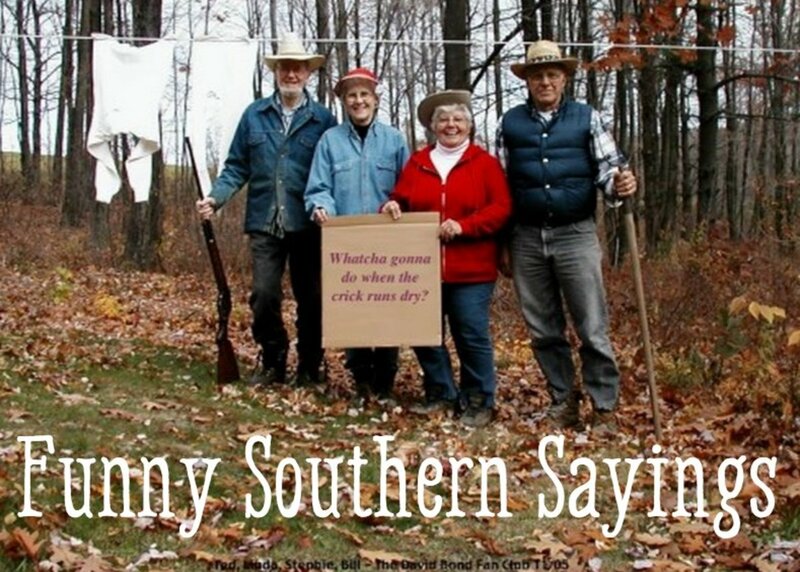 Evethough I've lived in Tennessee, South Carolina, and Virginia, I've spend very little time in North Carolina, so we're kind of even. Tourists actually ask to see Tara in Charleston...hmm, how come that's not surprising. Anyway, wasn't the city only mentioned in the movie as where Rhett was from and where he was returning to at the end? Good bios on the plantations down there Natashalh--never been to a one of them so this was a needed reminder of what the ol boys been missing. Glad you enjoyed! I plan to do more detailed looks at area sites, as time permits, so hopefully I'll have several more pages in the coming months to act as virtual tours. As a student of history this area I am sure would fascinate me. If only I could free myself up to get there to see it. Until then I'll be satisfied to read your informative and fascinating hubs. You are a wonderful tour guide. I really need to go and visit Drayton, Middleton, and Magnolia!